List Rules Vote up the funniest, most deserving winners. Comedy fans everywhere were thrilled when, in 2003, Last Comic Standing premiered and gave viewers the chance to be exposed to little-known comedians. The Last Comic Standing winners earned votes from the audience and praise from the judges and many went on to appear in television shows, host podcasts, author books, and more. All past contestants had their strong points, but which victor was truly the best of the bunch? Help decide below. The comedians who took home the final prize often launched successful careers afterwards. Iliza Shlesinger, the only female Last Comic Standing winner, now hosts the TV show Truth & Iliza on Freeform and authored the 2017 book Girl Logic: The Genius and the Absurdity. 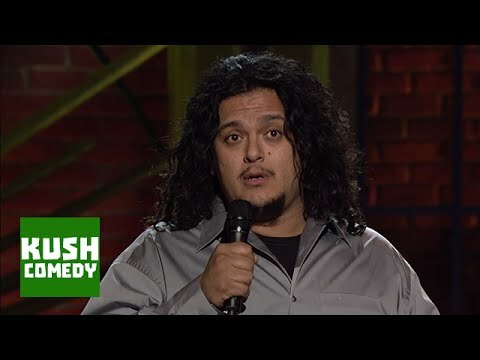 Felipe Esparza hosts the successful What's Up Fool podcast and has released several acclaimed comedy specials since his Season 7 win. 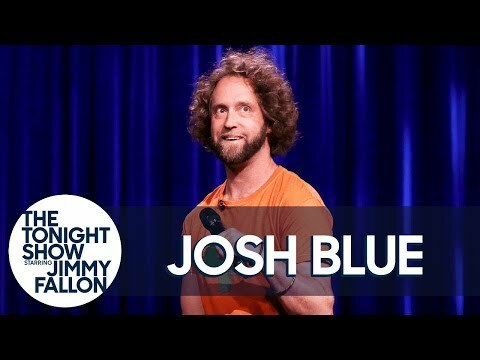 Other past winners include Josh Blue, Jon Reep, and Alonzo Bodden. 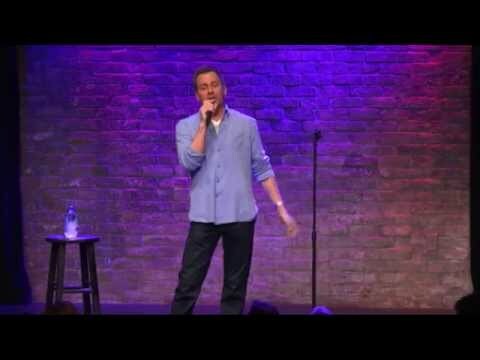 Which of the Last Comic Standing winners do you think is the best? Cast your vote here. Would you buy a ticket?